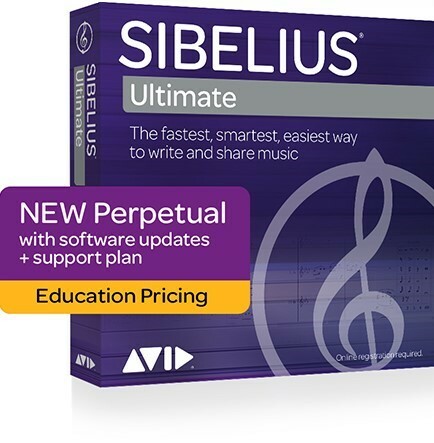 Sibelius-Ultimate (formerly Sibelius—learn more) offers an advanced toolset, enabling you to work with an unlimited number of instrument parts and tailor every facet of your score to your needs. Create sophisticated sheet music with an expanded set of notation tools and symbols, customizable notes and instruments, and film scoring workflows. And speed through score refinement with advanced layout, editing, and publishing tools.